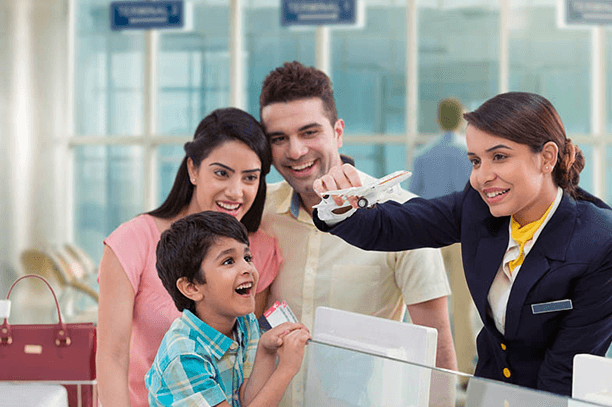 Travel Insurance is an insurance which can be bought by passengers to cover various fortuitous events while travelling either locally or internationally. As more and more people are travelling either for pleasure, study or work, the need for travel insurance has now become a necessity. Most countries have made it mandatory to have a travel insurance policy when visiting their country. They do not want to be burdened with the medical care of its visitors. Travellers to Schengen countries, UK, USA, UAE and other countries are required to obtain sufficient cover. Students studying in the USA are required to have a valid travel insurance policy for the duration of their study. Medical expenses: You never know when you might fall ill while travelling, with differing weather conditions, different environments, types of food, etc. Instead of incurring high medical costs in a foreign county, it is prudent to take a travel insurance policy, which will cover the cost of your treatment including the transportation to a medical facility. Accidental Death and Injury: If in case of an unfortunate occurrence of death of the insured while travelling, a lump sum amount up to the policy limit will be paid to the heirs. In the event of any injury or dismemberment, compensation will be paid as per the schedule of benefits. Repatriation: In the event of the death of the insured, the cost of transportation of body to India will be paid for as per the policy schedule. Lost Luggage: If your luggage is lost or stolen during your travel, the policy will pay as per the schedule. Lost passport: If your passport is lost or stolen, the expenses to replace the same will be reimbursed. Trip delay/interruption: If there is any delay of the flight, any expenses incurred by you, like accommodation, food, transportation etc, will be reimbursed. Trip cancellation: In the event of any emergency, for example if you are sick or injured, there is inclement weather either at location or destination, etc. ; you may need to cancel your trip. In such an event you would be covered under a travel insurance policy up to the limits specified. Due care by the insured must be taken to mitigate a loss. Hence, if you miss your flight or are injured due to your own fault, the insurer is not liable to pay the claim. Traveling just for the purpose of medical treatment is not covered. Suicide is not covered and other medical conditions like mental health, HIV, congenital diseases, depression, any complications arising out of pregnancy, etc. are also not covered. Any illness or injury sustained while travelling against the medical advice from your physician will not be covered. Any injury caused to a third person due to your intoxication with drugs, alcohol is not covered. War and terrorist activity is not covered. Any injury or other losses sustained due to any act of war or terror will not be covered. Any injury or loss caused due to directly participating in a riot or civil disturbance or illegal activity will not be covered. Any loss or damage caused by nuclear, biological, chemical or other radioactive attacks or accidents will not be covered.